We are the UK's leading supplier of BS3882:2015 compliant sustainable topsoil and topdressing products to the landscaping, gardening, construction and sports industries. Our products can be collected or delivered in bulk or in bulk bags. A blend of 90% medium and coarse sand with 10% British Sugar TOPSOIL, Sports&Turf's combination of specialist sand and soil is ideal for grass establishment and maintenance. 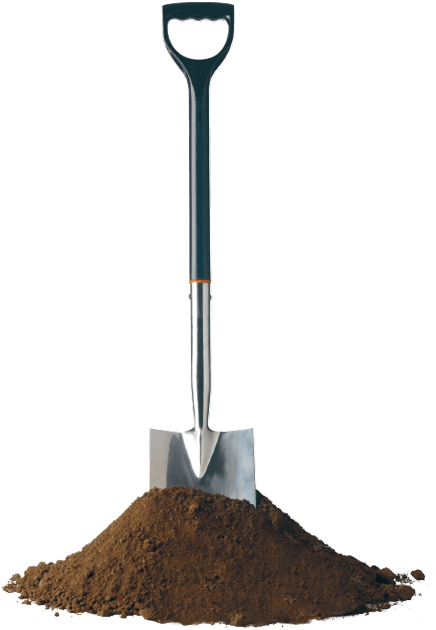 A multi-purpose topsoil, ideal for landscaping and sports field construction projects. Continually developed over the past decade, this BS3882:2015 compliant Topsoil has become the most successful product of its type in the UK. A high quality, sand based, multi-purpose dressing, designed for use on lawns. LawnDressing is a blend of 90% medium and coarse sand with 10% British Sugar TOPSOIL. HortLoam, with its additional reserves of organic matter in the form of PAS 100 compliant 'green' compost, provides the optimum nutrient levels for establishing young plants and encouraging healthy root growth. BS3882:2015 compliant. TOPSOIL products, which are derived from the prime arable soils that adhere to the sugar beet delivered to British Sugar factories, are fully traceable and undergo extensive scientific analysis on a continual basis to ensure they are safe, consistent, reliable and effective. The technical support provided by our experienced sales team gives customers complete peace of mind, knowing they have the right product for their project’s success. Just click the play button!